Its incredible to look back and think about all that I’ve accomplished this year! At this time last year, I was training for my first half marathon, and now I’ve crossed the finish line of three half marathons, as well as a handful of other races. I love looking back and being able to see all that I’ve accomplished this year! With my last race of 2014 having been last weekend, now’s the perfect time to start looking back. I’ll share a couple of different year end reviews over the next couple of weeks, but I thought it would be fun to start the end of year reflection with the linkup that Miss Zippy is hosting. Crossing the finish line of my first half marathon! Crossing the finish line of my first half marathon, the Disney World Half, back in January has been my best race experience to date. There was no greater feeling than having my sights on accomplishing my goal to finish my first half marathon (which I set in March 2013), and then doing everything necessary in order to ensure that I accomplished my goal. And doing so with Preston by my side made the experience that much sweeter. I absolutely loved my last half marathon, Rock ‘n’ Roll Virginia Beach. There was no sight better than finishing the race on the boardwalk while overlooking the ocean, and then being able to put my feet in the sand post race. Not only did I PR and meet my goal pace, but I was able to celebrate my accomplishment with several other bloggers at the finish line. My PRO Compression marathon socks and sleeves. They have been critical to my post long run recovery, especially after races. To keep up with cross training, weight training, and yoga. Being a successful athlete means taking care of all of your muscles and incorporating a variety of exercises and stretches to make you the strongest runner possible. My husband continues to be my #1 inspiration. Not only is he my #1 cheerleader, motivator, and supporter, but his own accomplishments inspire me everyday. I am still in awe that he completed the Dopey Challenge back in January. 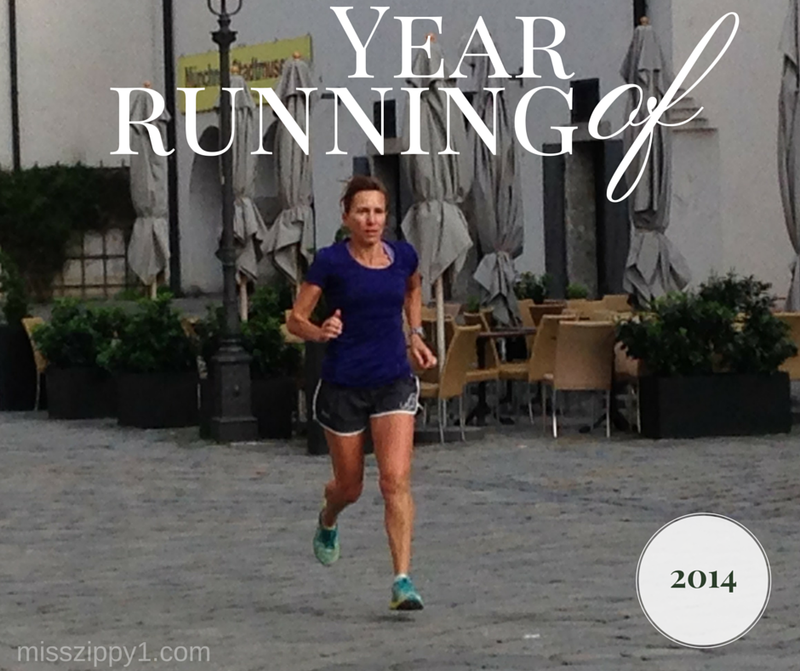 QOTD: How was your year of running? Did you accomplish everything that you wanted to? What did you learn this year? 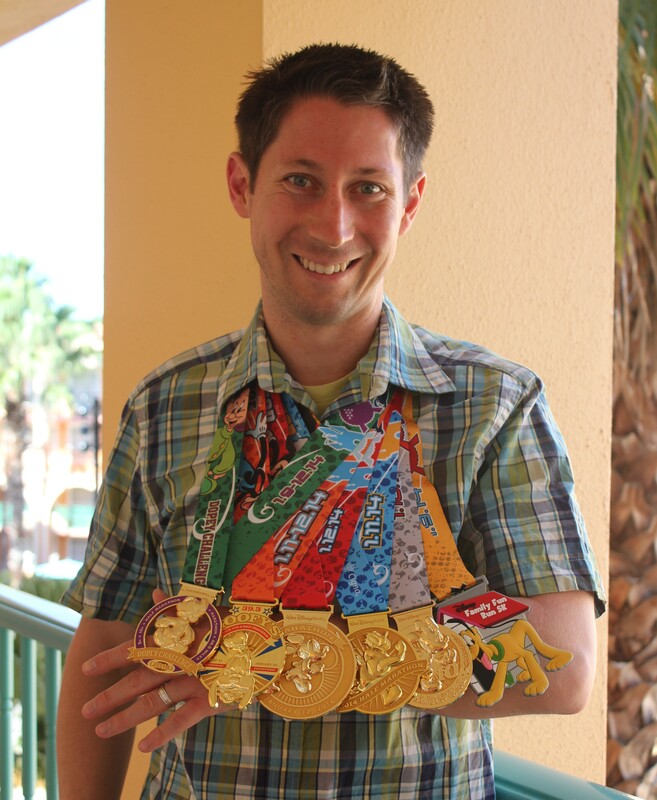 This entry was posted in Milestones, Motivation, Races, Training and tagged Disney World Half Marathon, first half marathon, inspiration, PRO Compression, Rock 'n' Roll Virginia Beach, running. Bookmark the permalink. What a great year of running for the both of you. Va beach is one of my favorite places to run. It is becoming one of my favorite places as well. Can’t wait to run there again in March for Shamrock! Congrats on a great running year! 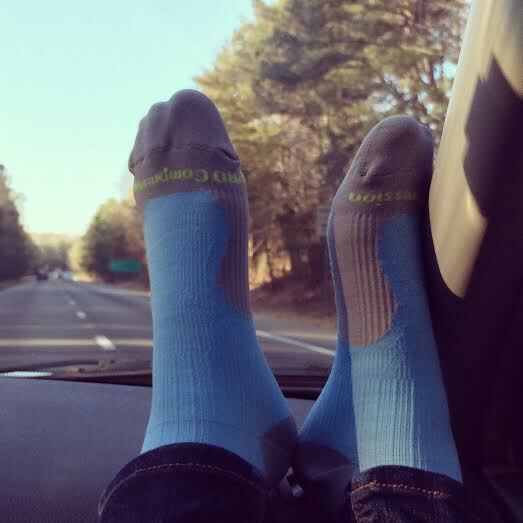 Aren’t ProCompression socks the best? I love mine as well! Congratulations on a great year! I love that runDisney was your first race experience too! I did this post but my year of WALKING. I accomplished more than I ever thought I could. What an amazing year Kathryn!!! 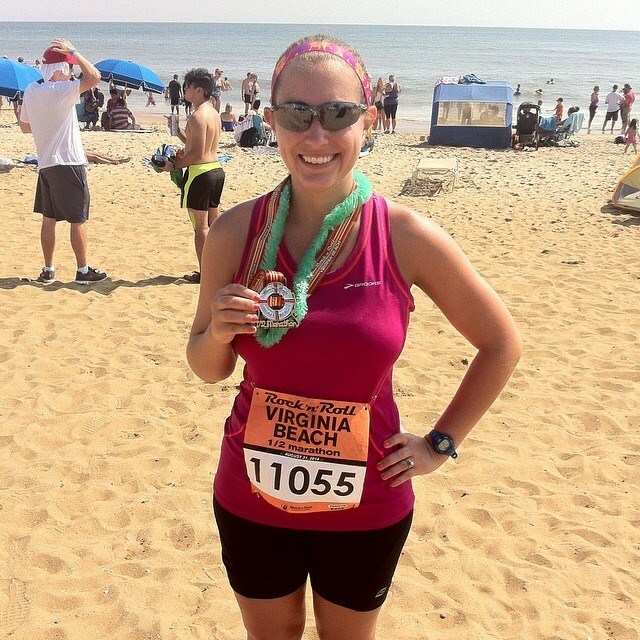 You had a great running year, Kathryn, and congrats on running your first marathon! I’m in awe of your husband for completing the Dopey Challenge, too! Sounds like a great year! My year would be summed up with “bouncing back”. Just took a little longer to bounce. Thanks Mar! I’ve been loving the shared time together as well. That’s so sweet that Preston is your most inspirational runner 🙂 Looks like you’ve had an amazing year! Here’s hoping that next year is as well. Looks like a great year! Congrats! Congratulations on a fantastic year and I loved the Virginia Beach race because we finally got to meet you and Preston. 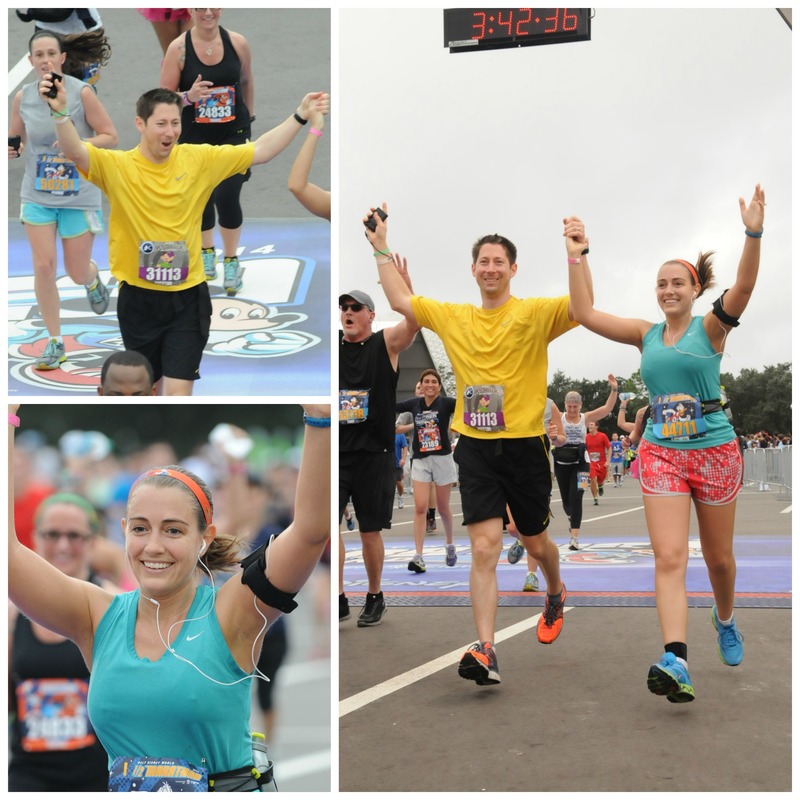 My favorite memory of 2014 was crossing the finish line and Quintiles Marathon when I knew I had my BQ! It was magical! What a great memory, Pam! Looking forward to hearing all about your journey to and at Boston! you had such an incredible year! i can’t believe you were training for your first half only a year ago… you seem like a pro now 🙂 looking fwd to your next year of running! great post! it is amazing how far we can come in a year! You have really rocked it and I think 2015 is going to be a great year for you! I always forget that you just ran your first half a year ago-so inspiring!